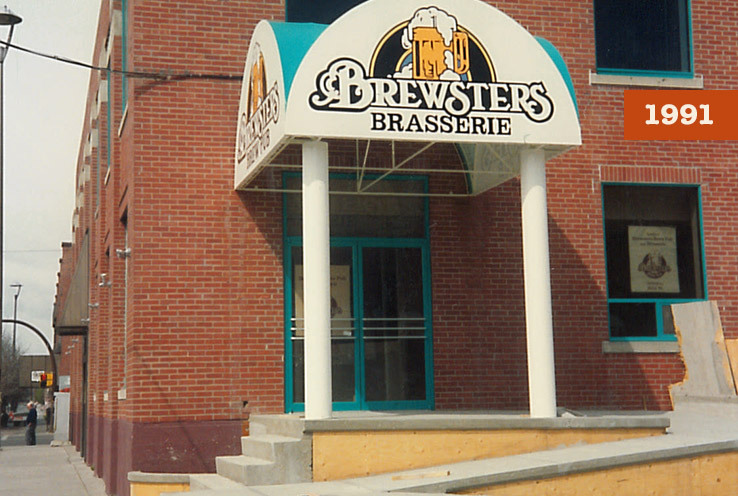 Our founder Michael Lanigan started Brewsters in 1989, way before small-batch brewing was the trend it is today. 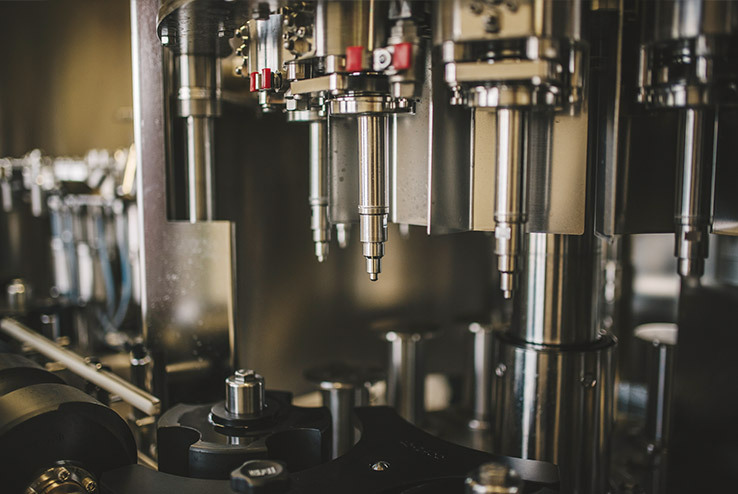 Now, as a second-generation family business, our batches aren’t as small as they once were. But the idea that got us started is the idea that still drives us today. 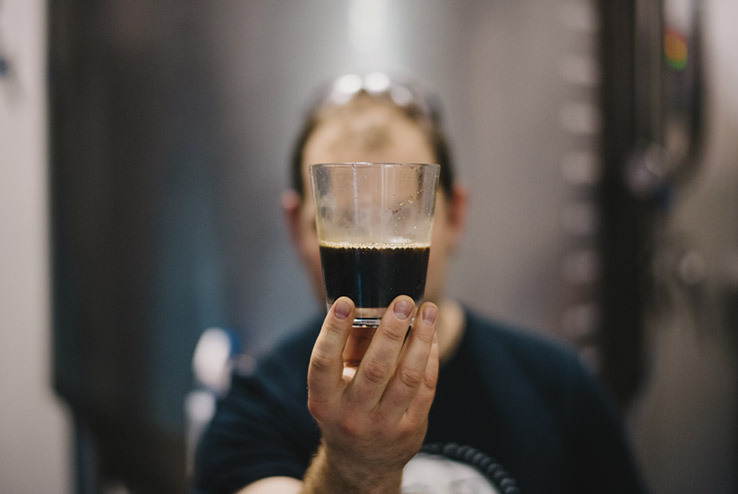 It’s a pretty simple formula, really – combine beer that’s brewed with passion with an outstanding dining experience. 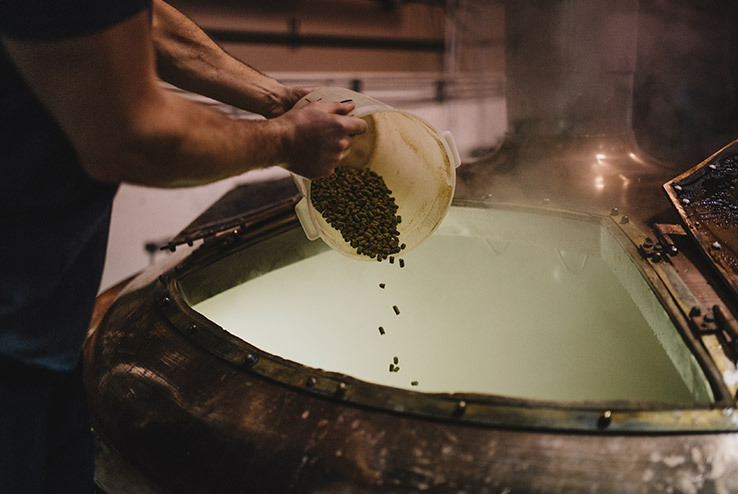 That formula has led us to where we are today – one of Alberta’s longest-standing local breweries, with 11 restaurants across the province. We started small, but we had a big idea. Now you can find Brewsters pretty much anywhere in Alberta.